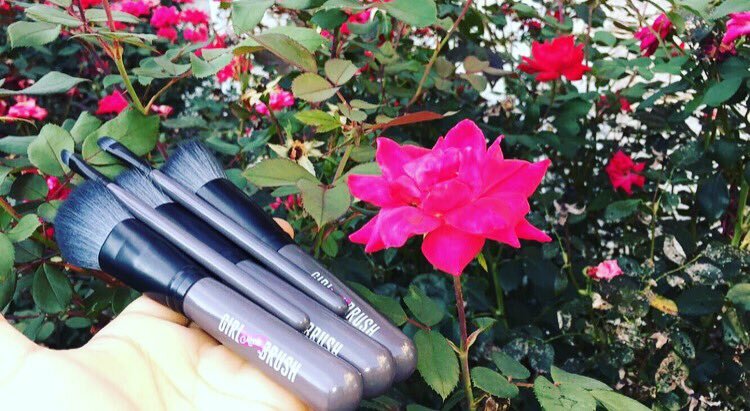 Makeup enthusiasts, artists, lovers, and interested readers of all things beauty, keep your eyes peeled, and your brows cocked for some awesome insight about Girl Meets Brush. Our Mytopface Experts met and fell in love with these amazing brushes, and we want you to meet them, too! 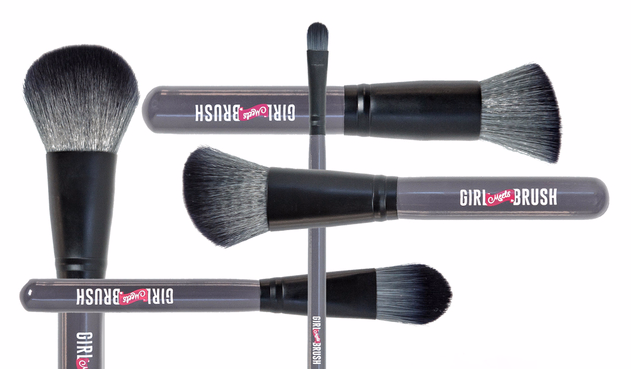 Every single brush from Girl Meets Brush is made from soft luxe fibers. The fibers pick up pigment extremely well, blend to perfection, and are vegan and cruelty-free! Whether you use your Brushes for your artistry kit, your own personal use, or for your collection, the 5 Piece Contour Brush Set is an essential! The Powder Brush is perfect for your loose or pressed powder. The Brush picks up the product so well, then easily distributes all over the face for that flawless, even-toned skin look. The Contour/Blush Brush is round and tapered at the end. If you are a true beauty expert, you will know exactly why we love us some rounded and tapered ends. Rounded and tapered ends means easy blending for your cheeks! The Blending Contour Brush is also perfect for blending. The angled shaped head is just right when trying to blend your contour at just the right angle for a natural contoured look. The Foundation Brush is flat, ideal for applying your base to start your full glam look making it evenly, natural, and full-coverage of unwanted spots. The Concealer Brush has a small graduation tip, best for spots on your face that require precision like the covering of blemishes, and applying your concealer to dark spots. Every single one of the Brushes are so worth trying because they are super soft and delicate on the skin, sized just right to perfectly sit comfortably in your hand, and yes, it is true that you can complete a basic or full makeup look with brushes alone. Although these five Brushes are just enough to complete a look, there is nothing wrong with a little extra help from a beauty blender. 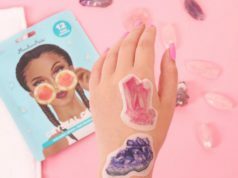 Beauty blenders target focus areas, and help the entire face “beating” process. 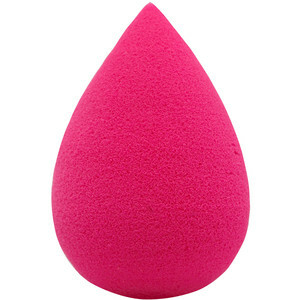 No makeup kit or bag is complete without at least one beauty blender. The Domed Make-Up Sponge is perfect for blending, even alongside your foundation Brush, for an airbrushed finish. And it’s pink, so cute and girly! Now that you have all essential Brushes and Sponge, where are you going to store it? If you have enough space for more makeup products, you must not have enough. If you are at the point of beauty product overload, turning down some more products does not seem likely, well not for us experts to say the least. Thankfully, the Brush Set comes with this super cute make-up bag! 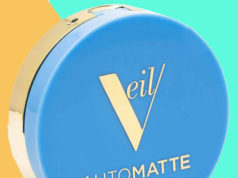 You can take it on the go, store it in your larger make-up bag, and the best part is, it is see-through! Now there is no more rummaging through every single bag looking for that one lipstick, or that one brush, now you can put your essentials into one bag and know exactly what is in it. If you are looking for some makeup looks inspiration, check out our beauty Expert walking through a Red Rose Makeup Tutorial beauty look while beating his face with several Girl Meets Brushes.